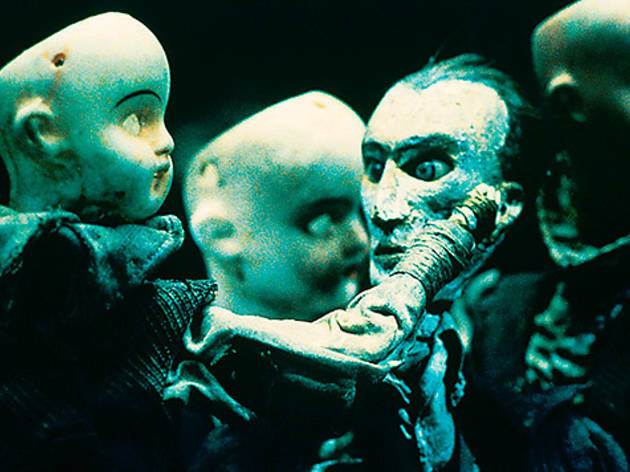 'Metamorfosis' presents the work of four key figures in the world of film animation: the Polish pioneer born in Russia and based in Paris Ladislas Starewitch (1982-1965), the Czech master Jan Švankmajer (1934) and the Quay twins (1947), born in Pennsylvania (USA) and resident in London for three decades. 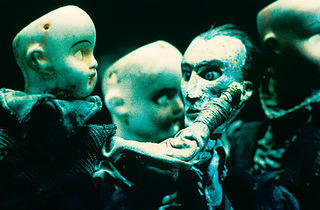 The three filmographies are singular in themselves yet still have a lot in common: an eccentric dreamy universe, where innocence, cruelty, lust, magic and madness live together; a haunting, poetic and lucid landscape, sometimes grotesque and sometimes spooky, with characters who love the unproductive and the futile. Sessions, workshops and meetings with the artists round out the exhibition.